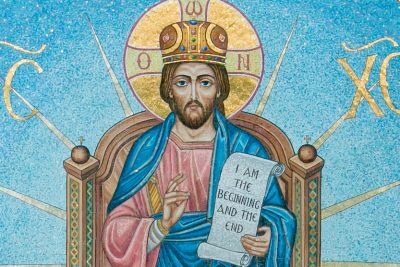 What is the parish council and what is its ministry? The parish council is the administrative body of the local parish community elected by its stewards for the purpose of working together with the parish priest in fulfilling the mission and goals of their community. The parish functions administratively under the leadership of the parish priest who is assisted by the parish council, with the guidance and supervision of the Metropolitan or Archbishop.  Both clergy and laity are the “People of God,” who seek by the grace of the Holy Spirit to fulfill the mission entrusted to them to live and proclaim the Holy Gospel and the Holy Tradition of the Orthodox Church. The parish council is an example of the synergy of clergy and laity; it is a vehicle for implementing the ongoing mission of the Church and planning the necessary strategies, policies, procedures, and activities that will enable the parish to move forward in accomplishing God’s work. 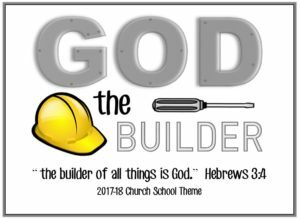 Because it is engaged in providing Christ-centered servant leadership, the parish council as a leadership team and administrative body should be “ministry-oriented.” What does this mean? The very term administration is an old Latin word that can literally be translated as “towards ministry” or “towards service.” Every activity and administrative decision of the parish council should encourage and facilitate ministry in the parish. It is always important to remember that the Church was established by our Lord Jesus Christ (Matthew 16:18), empowered by the Holy Spirit on the day of Pentecost (Acts 2: 1-40) and built upon the foundation of the Prophets and Apostles (Ephesians 2:20). According to St. Paul, the Church is the Body of Christ (1 Corinthians. 12:27), the Bride of Christ (Ephesians 5:25-27), and the pillar and foundation of the Truth (1 Timothy 3:15). 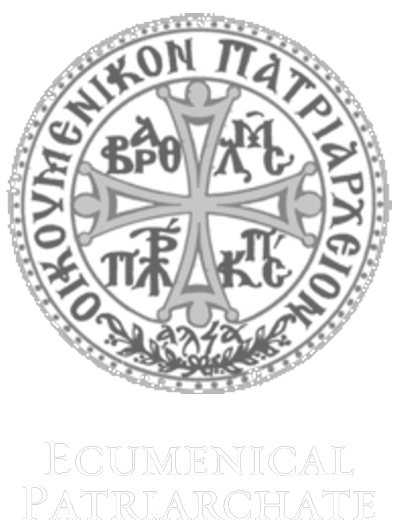 The parish is the local Eucharistic community in which faithful Orthodox Christians gather together to hear the Good News of the Crucified and Risen Christ and live the sacramental life of the Church. It is the place where God’s People are spiritually nourished in order to live more fully as Christians and engage in the mission which Christ has given us: to share His Gospel with one and all and to serve those in need. The parish is a Holy and Divine Eucharistic community, called to be in the world, but ultimately not of the world, a community that is set apart from all other organizations and bodies in our secularized society. It is an honor to serve on St. Paul’s Parish Council and we are committed to doing the work of our Lord. We seek the guidance of the Holy Spirit within our Council and in our meetings, so that our decisions and actions reflect our love and commitment to our Lord, one another, and His Church. We support and encourage one another as well as each member of the St. Paul’s Parish family, to become more engaged in the life of the Parish, and the work of our Lord. We respect all who worship with us. We value and support all parishioners who give of their time and efforts in their respective ministries for our parish. We will continue to embrace our current Vision 21 Charter as the roadmap for St. Paul’s (and commit to renew the plan this year). We accept the responsibility to effectively and wisely manage the financial, human, and physical resources of St. Paul’s, as established within the operating budget and approved by the Parish General Assembly. We value and support the need to provide on-going education to all parishioners and individuals within Southern California by providing seminars, lectures, study groups and youth and church school programs. We actively support St. Paul’s mission of outreach by providing programs, services, and facilities to local, regional, and international communities.  We support the direction from our Metropolis and the Archdiocese of America, inclusive of their respective programs & parish operating guidelines, and will help them to meet their challenges and support growth. We recognize that in order to fulfill all of our objectives and responsibilities to the community of St. Paul’s we commit to conducting regular monthly meetings in addition to discussing topics or resolving issues as they arise.